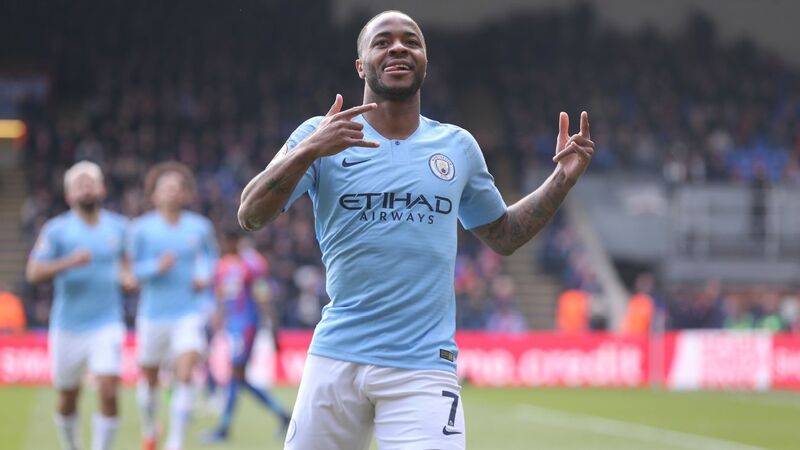 With a 2-2 aggregate scoreline, Chelsea needed penalties to best Tottenham and book their place in the Carabao Cup final against Manchester City. With injuries taking their toll at Tottenham, the FC crew assess how likely it is Spurs will maintain their position among the top four. 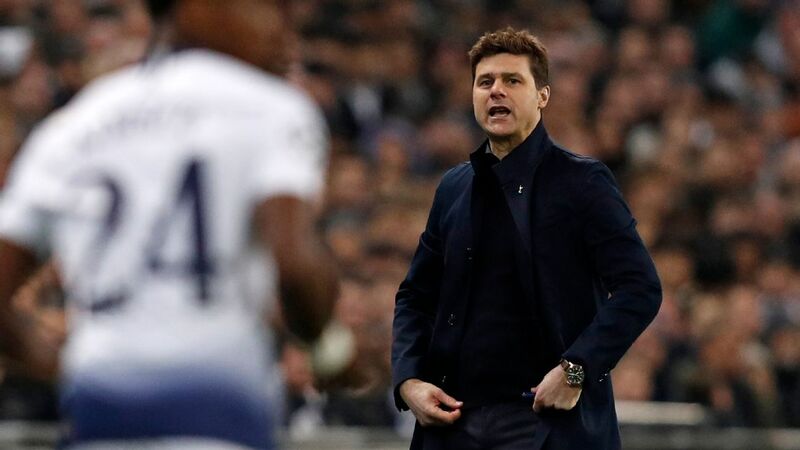 LONDON -- Mauricio Pochettino makes football teams better, he improves players and he demands high-intensity attacking football, but is the Tottenham Hotspur manager a winner? 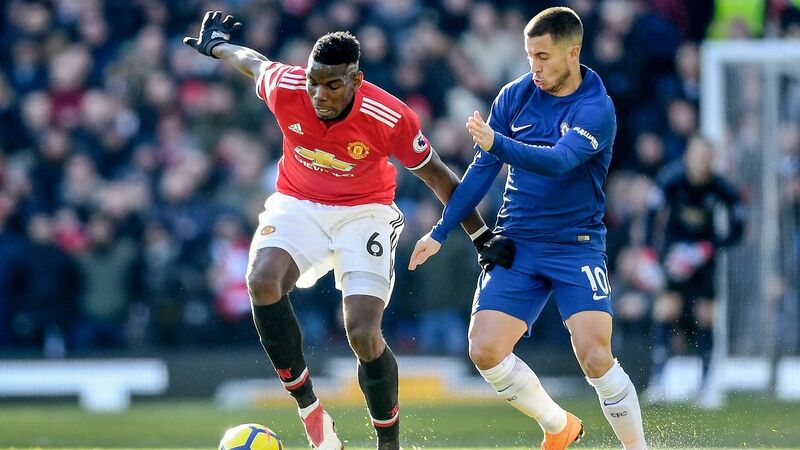 After his Spurs side missed out on a place in next month's Carabao Cup final following a penalty-shootout defeat against Chelsea in Thursday's semifinal second leg -- Spurs lost 2-1 on the night after winning 1-0 in the home leg -- it is a legitimate question to ask about the man who is already high on the wanted lists of Manchester United and Real Madrid. 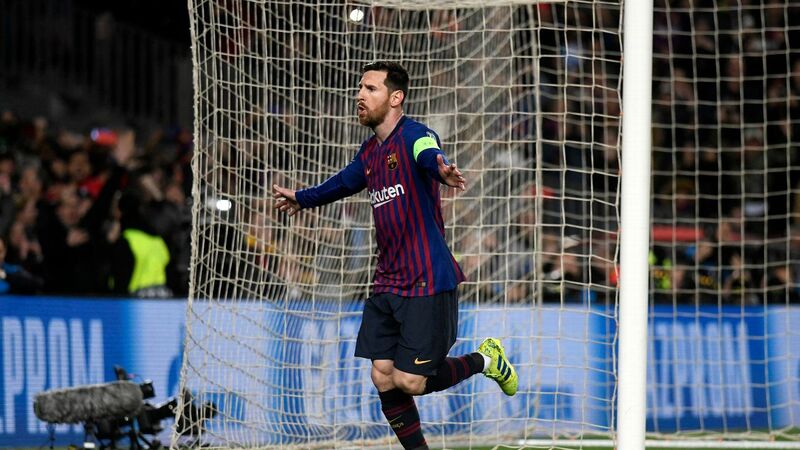 The Argentine will argue that he possesses the ruthless streak to deliver major honours at Tottenham, or wherever his talents take him next, but sometimes, and often when everything is on the line, he and his team fall short. 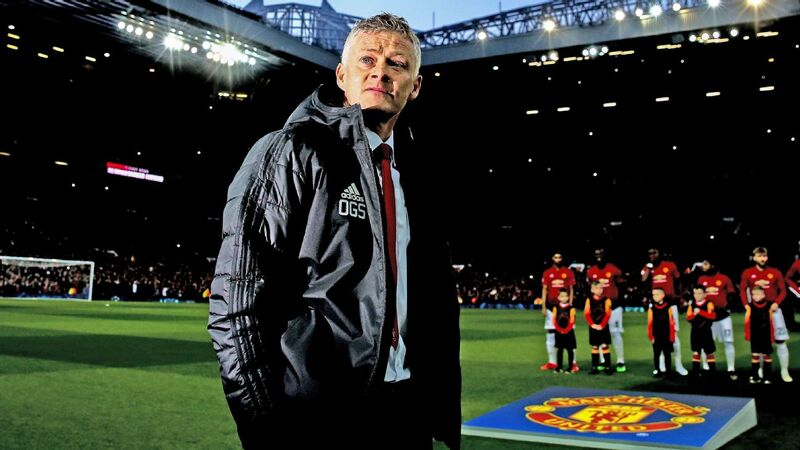 The great managers -- Sir Alex Ferguson, Pep Guardiola, even Jose Mourinho -- became the best in their profession because they always found the edge, found a different way to win, when the heat was at its most intense. 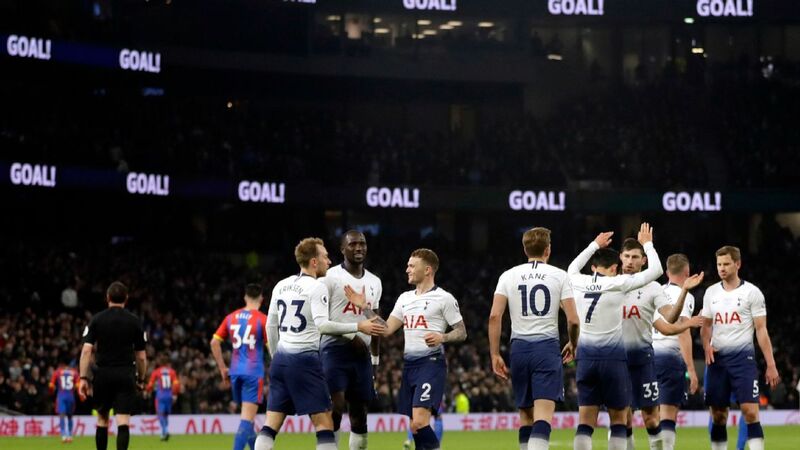 But this was another occasion when Pochettino was unable to take Spurs over the line in a big game, and his team selection was an area where he left himself open to scrutiny and criticism. This was a game when Spurs were already without three key players, with Harry Kane and Dele Alli injured and Son Heung-Min away on international duty with South Korea at the Asian Cup. 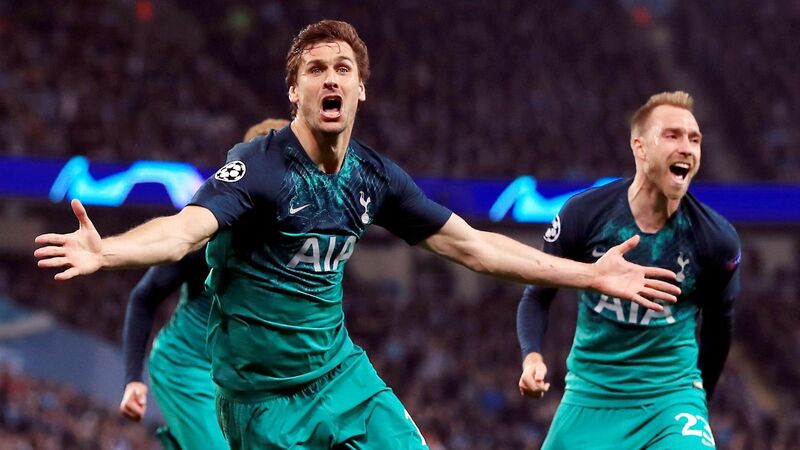 Those three players have scored 39 goals for Spurs in all competitions this season, so Pochettino could surely not afford to be without any more of his senior men. With another semifinal defeat, Mauricio Pochettino is running out of opportunities to prove he can deliver silverware. 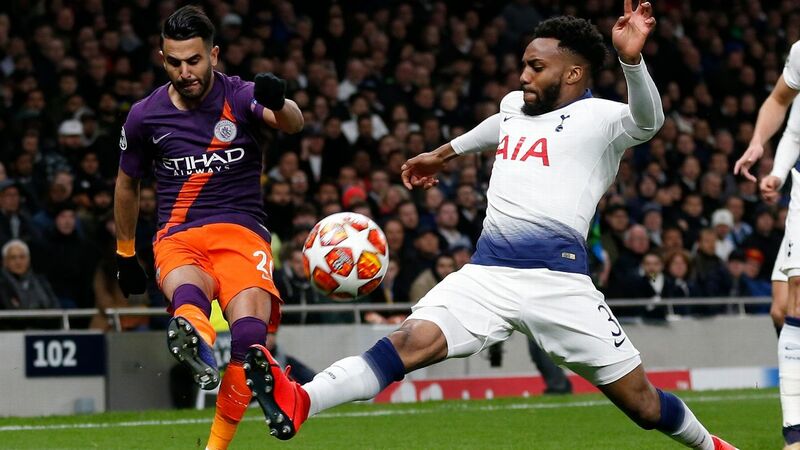 Yet despite the holes in his team, Pochettino stuck with his policy of playing second-choice goalkeeper Paulo Gazzaniga in this competition and left club captain, and World Cup-winning keeper, Hugo Lloris on the substitutes' bench. 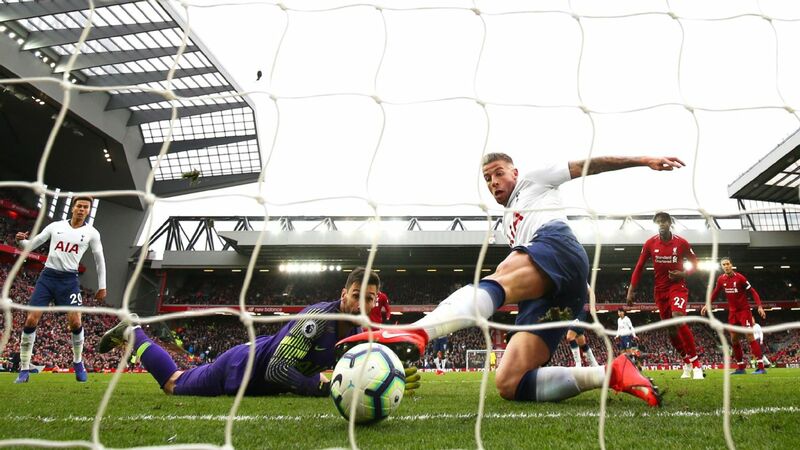 A small detail, perhaps, but small details often make a big difference at the highest level of elite sport, and Pochettino weakened his team by selecting Gazzaniga -- whose error gave Chelsea the lead -- ahead of Lloris. Ferguson, Guardiola and Mourinho have all used their backup goalkeepers in major semifinals, even finals, but would they have taken the same risk with so many other crucial figures missing? 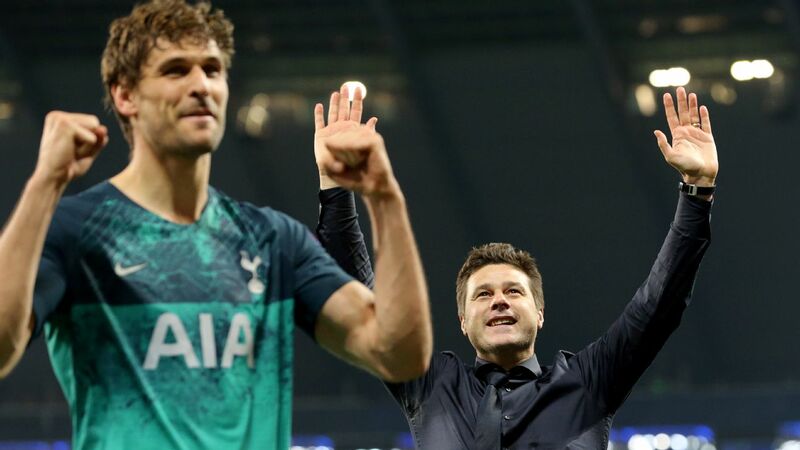 That is debatable, but Pochettino has often treated domestic cup competitions lightly, even claiming that success in the Carabao Cup or FA Cup is not a priority, yet with no other silverware coming Tottenham's way in recent seasons, nobody at the club can be choosy when it comes to which trophy is worth winning. Under Pochettino, Spurs have lost two FA Cup semifinals and now this Carabao Cup semifinal. They reached the League Cup final in 2014-15, only to lose to Mourinho's Chelsea at Wembley. 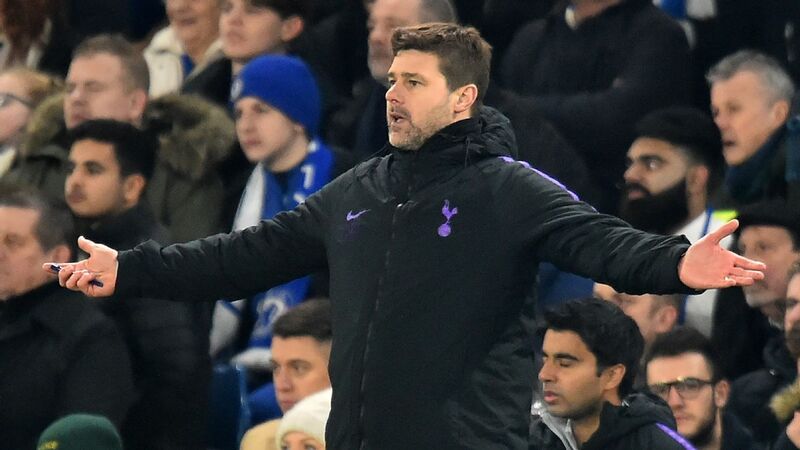 He spoke about being "so proud" of his players after this defeat at Stamford Bridge, but for Pochettino to break into the top echelon of coaches, he needs to win something and make it sound like every trophy matters. 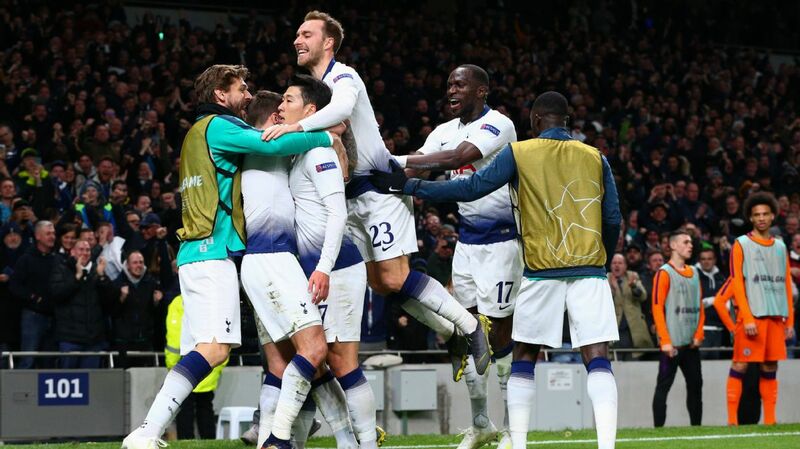 "We came here to try and win the game and to try and be in the final," Pochettino said. "Congratulations to Chelsea. I think they deserved it, but we made an unbelievable effort. "This season we are fighting not only with the opponents with everything that's happened. That is not an excuse. It'll make us stronger. "We have three more competitions, still. We arrived in a semifinal and lost to Chelsea, one of the best teams in Europe. I can only feel proud of the performance and the way we competed." Being "proud" of a team that loses a semifinal -- another semifinal -- is not the language of a manager who wins the biggest trophies. In Pochettino's defence, there are mitigating circumstances at Tottenham. 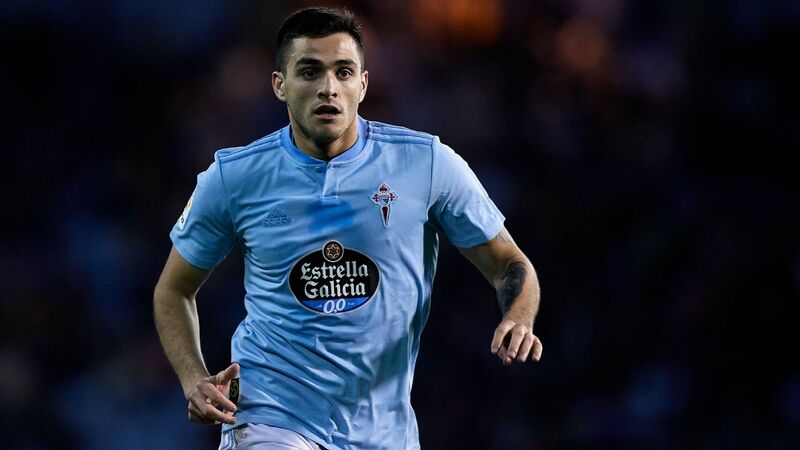 The loss of so many key players at the same time would hurt any team, but it is well documented that Spurs failed to add to their squad last summer, so they were always walking a tightrope in terms of having enough resources to get through an English season. Fates have conspired against Spurs at the worst possible time, but Pochettino could and should have pushed harder for transfer funds last summer. 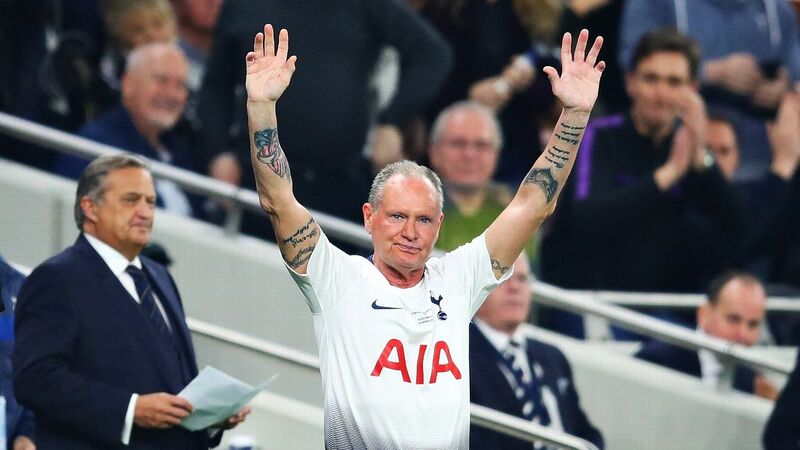 Had he been able to sign two or three new players before the start of the season, Spurs might not look so vulnerable now. 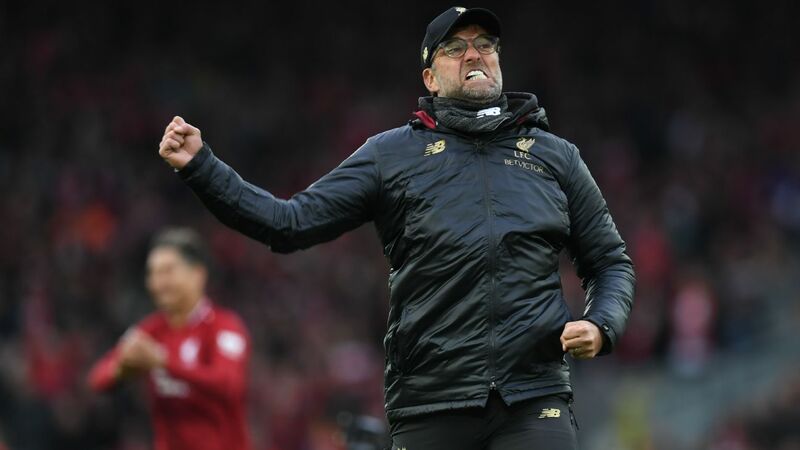 But as it stands, they are out of the Carabao Cup and early hopes of a push for the Premier League have been replaced by a fear of being dragged into a race for Champions League qualification with Chelsea, Arsenal and Man United. 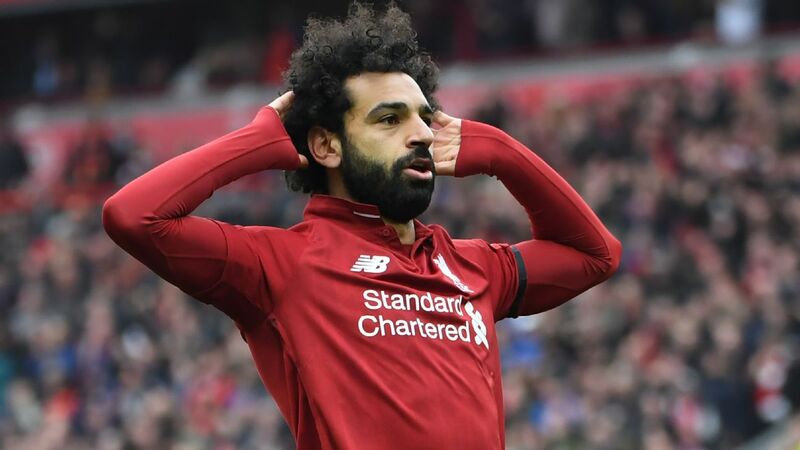 A trip to Crystal Palace on Sunday in the FA Cup fourth round is the last thing Pochettino and his depleted squad need and, with Kane and Alli certain to miss the first leg of the Champions League round-of-16 tie against Borussia Dortmund, Tottenham's season is beginning to look like it could unravel horribly in the next month. Pochettino could have been more hard-headed with his selection against Chelsea by picking Lloris over Gazzaniga, and he should have been tougher with chairman Daniel Levy when the purse strings were being pulled tightly together last summer. Spurs need to make the next step by winning something, but Pochettino also needs to make the same journey, and he is running out of opportunities to do that this season.